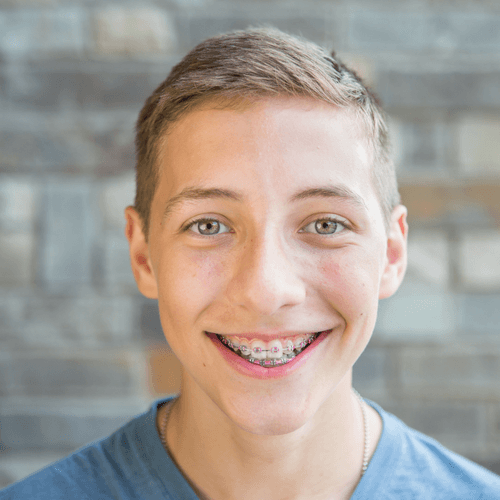 Dr. Alex and the American Association of Orthodontists recommend an orthodontic evaluation beginning at age 7. While it’s never too late for treatment, most parents choose comprehensive treatment for their children between the ages of 11 and 15. Over 30% of Dr. Alex’s patients are adults. Because adults are highly motivated, treatment tends to progress more quickly. Dr. Alex will coordinate with your dentist, oral surgeon, plastic surgeon, and any other specialists to ensure the best outcome. As a young boy Dr. Alex came to the United States as a refugee from communist Romania along with his parents and younger sister. 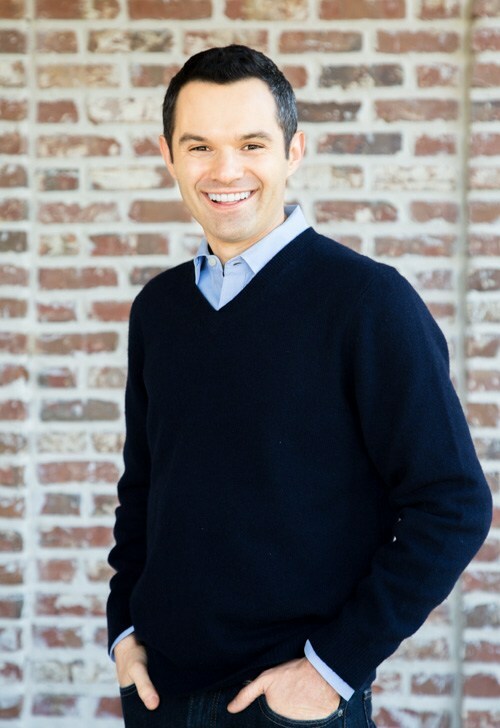 The family first settled in Washington state but then moved to California where Dr. Alex completed high school, college, and his advanced education. 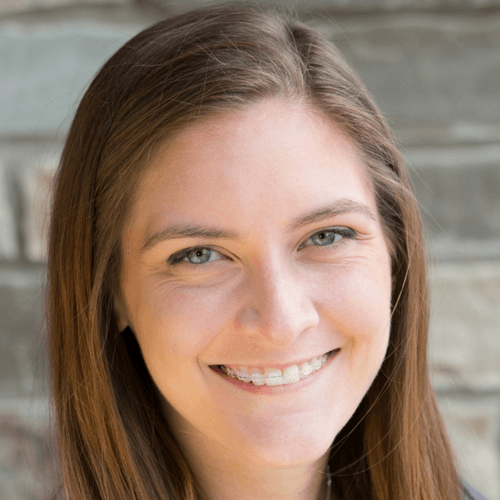 From a young age, Dr. Alex developed a personal relationship with Jesus Christ. Experience helping over 4,000 patients achieve beautiful, life-changing smiles. Board Certified by the American Board of Orthodontics, a distinction shared by fewer than 1 in 3 orthodontists. Excelled as an orthodontic resident at the University of Southern California, School of Dentistry. It’s exciting to help people discover how what I do can change their life. The beauty of a smile is deeper than what you see. A smile represents the potential expression of someone’s confidence, joy, and overall well-being. I take my role in this transformation process very seriously, and we try to make it as easy and fun as possible for everyone. 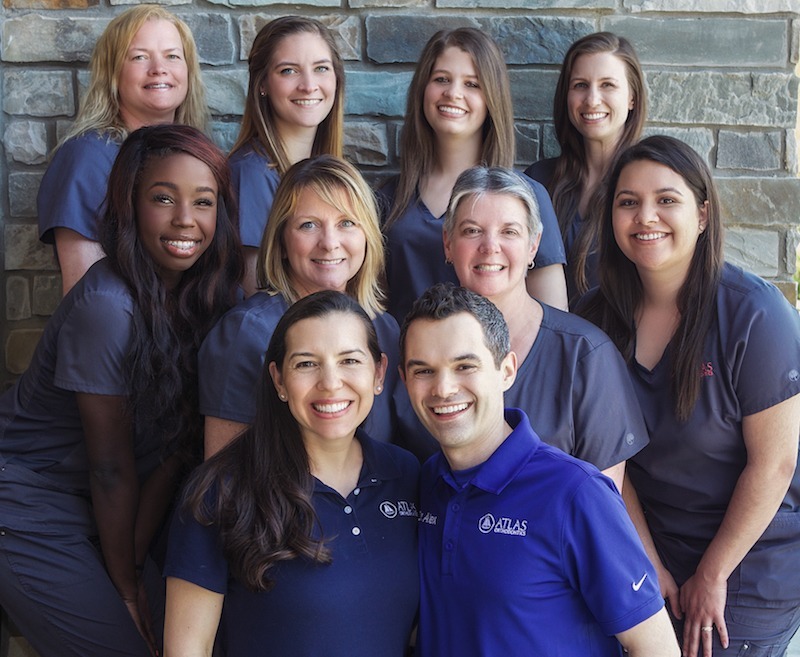 Dr. Alex has achieved full board certification through the American Board of Orthodontics, the only orthodontic specialty board recognized by the American Dental Association and in affiliation with the American Association of Orthodontists. Dr. Alex uses a premium quality metal bracket system to limit loose brackets and maximize comfort. 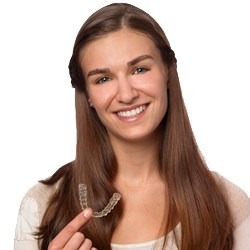 Invisalign is a custom system that uses a series of clear, removable aligners that no one can tell you’re wearing. 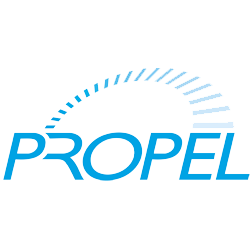 PROPEL can be used for approximately 80% of patients receiving orthodontic treatment and can be used in conjunction with any treatment type, including Invisalign aligners, clear braces, and conventional metal braces. 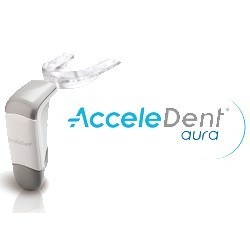 Whether you’re wearing Invisalign aligners, clear braces, or traditional metal braces, AcceleDent can help you achieve the smile you’ve always wanted faster without compromising treatment results. Is a lengthy commitment to orthodontic treatment keeping you from pursuing the smile you’ve always wanted? Our experience with Dr. Stefan Alexandroni has been wonderful. He always made my child and me feel very welcome and he always took the time during each visit to explain what he was doing and where he was headed with her treatment plan. I have been very pleased with Dr. Alex and have the upmost respect for him and his work. I highly recommend him to you. Dr. Alex is truly an awesome orthodontist, the best of the best. He has a servant’s heart and always puts the needs and desires of his patients first. He does not settle for mediocre work but strives for excellence in all that he does, and for this you are sure to have an amazing experience working with him! It is not easy to explain my experience with Doctor Alex in only a few words. Dr. Alex is AWESOME! I am SO HAPPY with my new smile! It’s never too late and you are never too old to get a great smile, I’m 60 years going and getting younger. Smile and the world will smile with you!